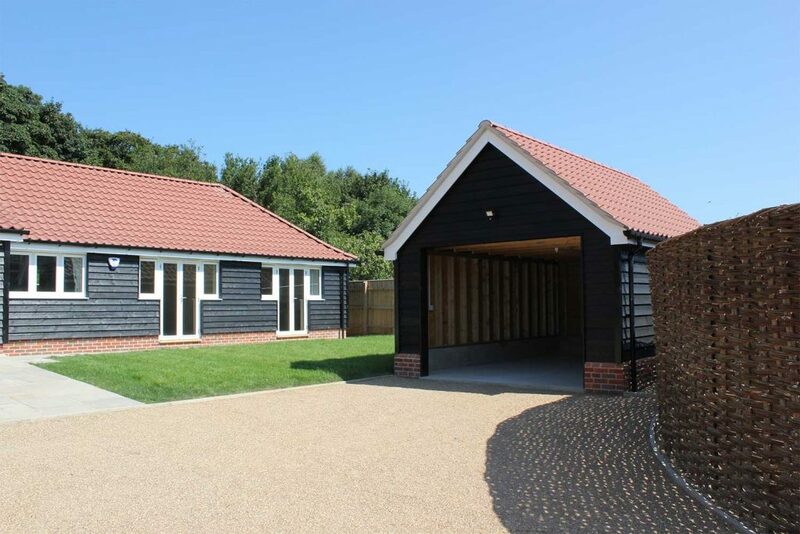 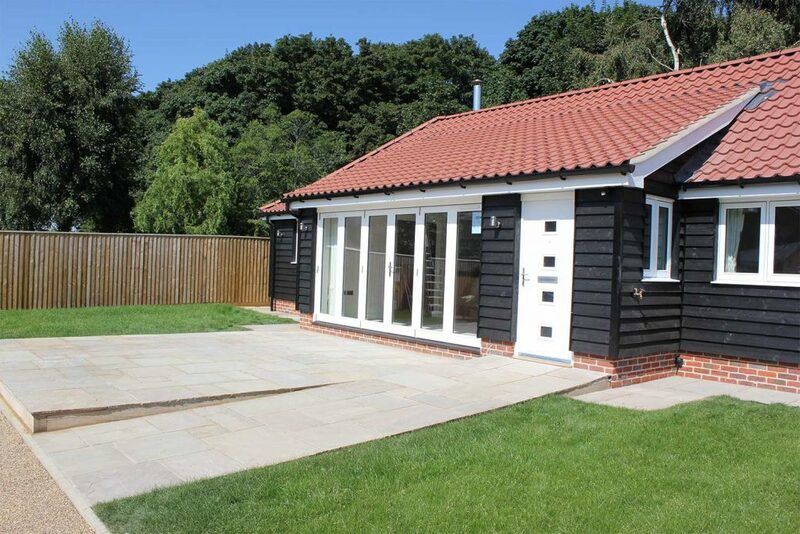 Woodland Lodge was so called because it was a new build single storey dwelling built along the boundary of the woods for ‘A’ Star Developments. 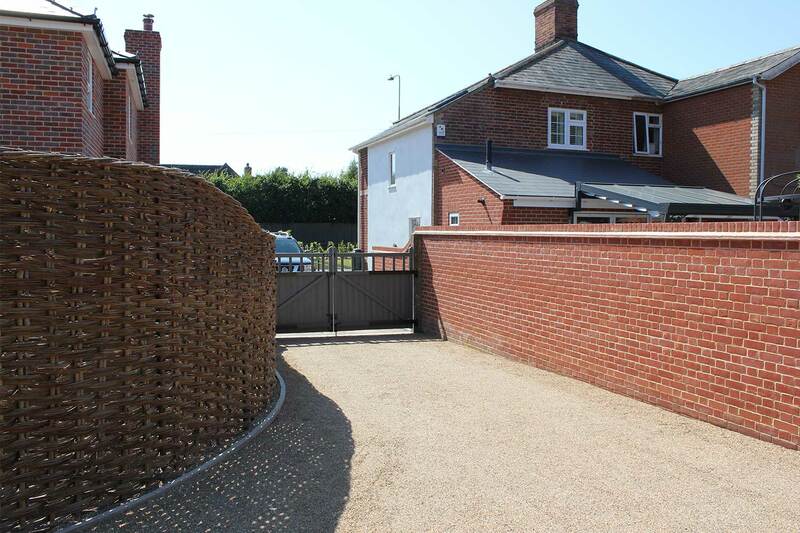 A large 3 double bedroom dwelling each boasting French doors leading out onto a secluded lawn, bringing the outside in! 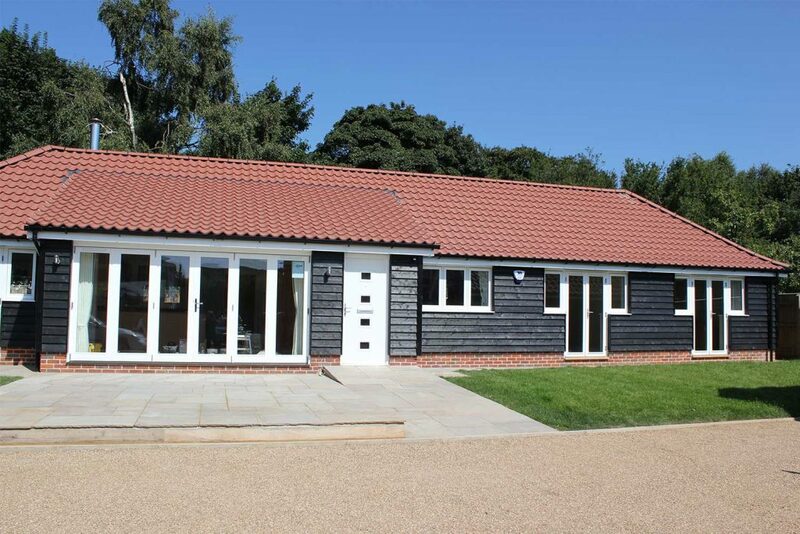 With a vaulted kitchen family room & bi-fold doors this home had amazing light, creating a substantial luxury home. 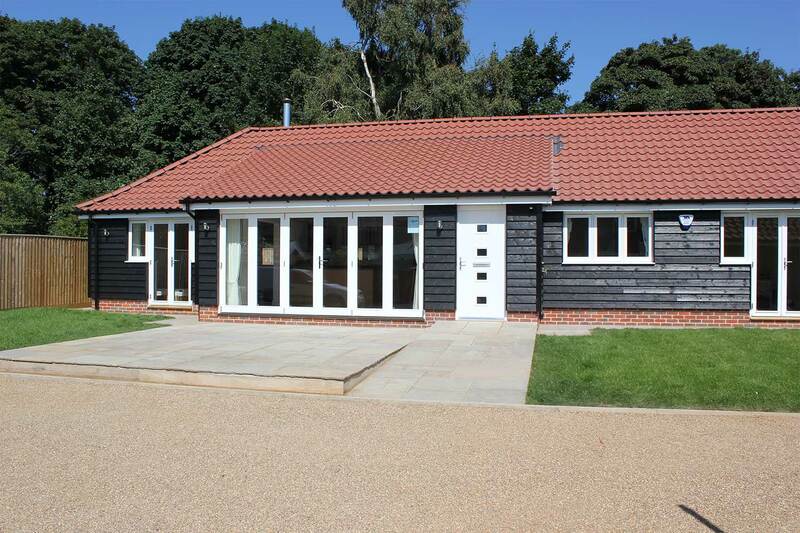 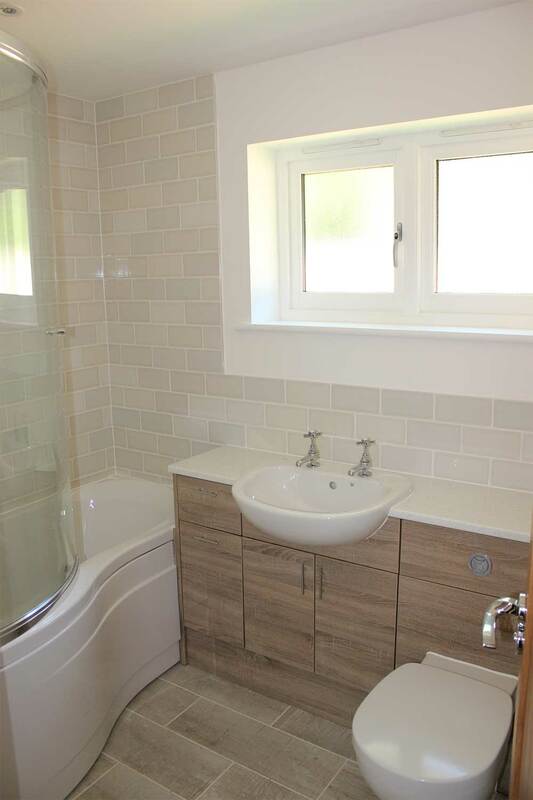 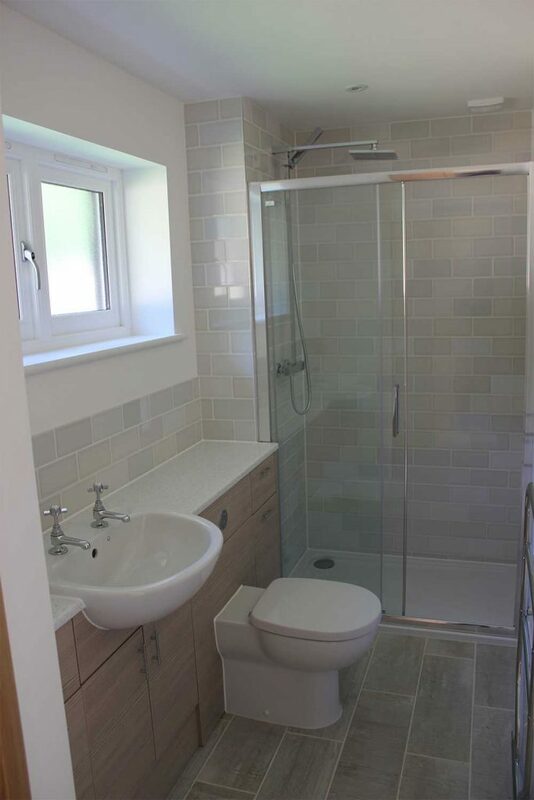 The interior specifications & fitments were chosen by the clients as they purchased Woodland Lodge prior to completion, thus offering a personalised finish. Electric gates, willow fencing & a detached oak cartlodge completed the look.